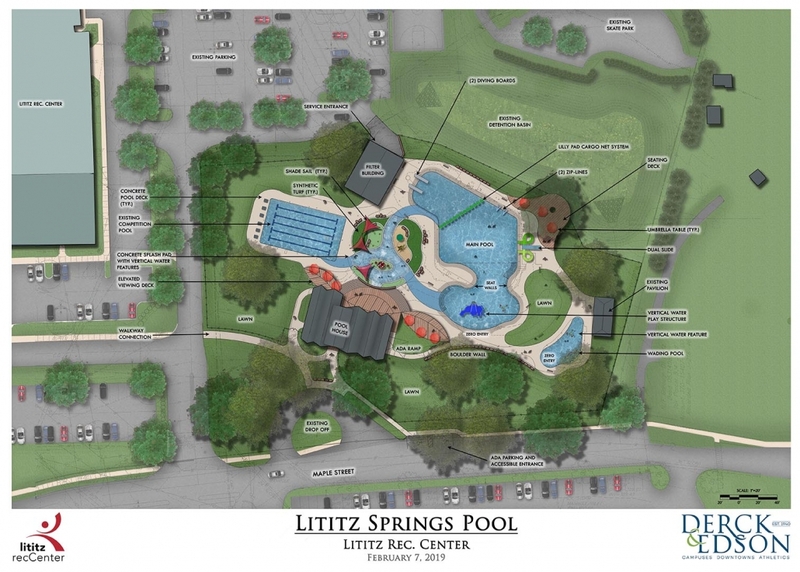 Originally designed by our Derck & Edson predecessors in 1961, the Lititz Springs Pool has stood the test of time as a place for civic activity, social interaction, learning, and relaxation. 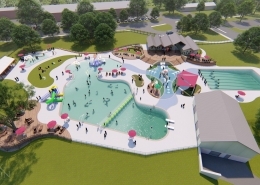 In 2019, as the community looked to the future of the pool, Derck & Edson was excited to oversee the redesign and redevelopment of this cherished gathering place. 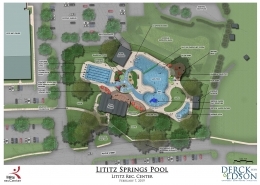 Situated at the junction of Lititz Springs Park and the Lititz Rec Center, the context which frames the pool offers much to build upon. 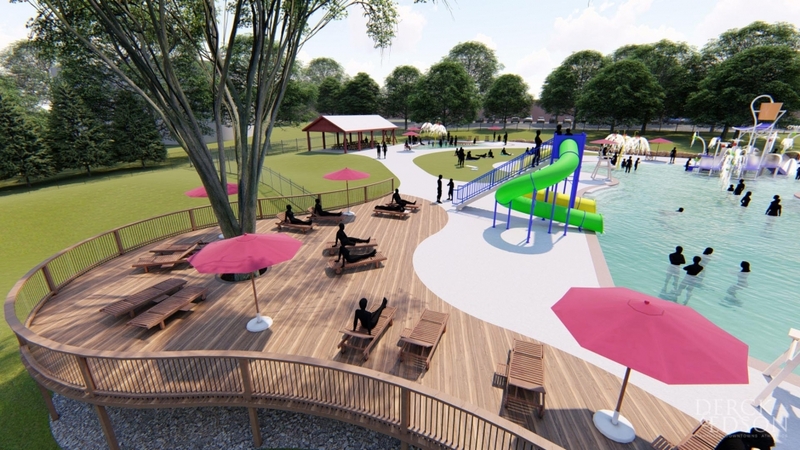 As a team, we recognized the importance of protecting the site’s natural features, so we developed a concept which adopts the character of a woodland to create active and passive spaces for visitors to the Lititz Springs Pool. 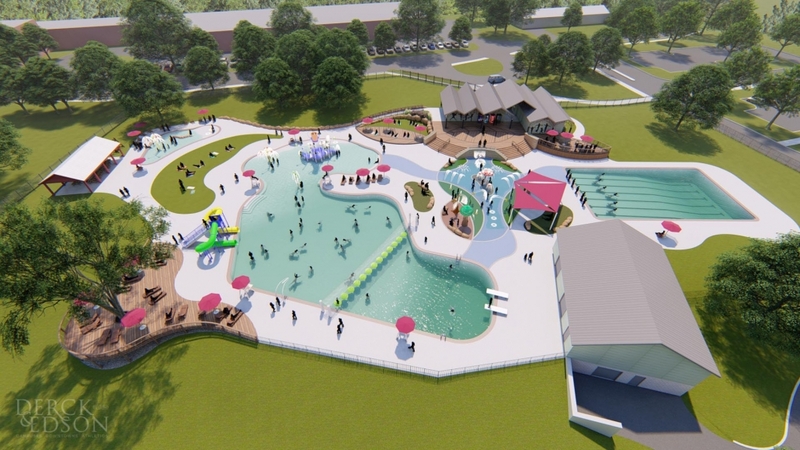 We re-imagined what could be, focused on families and other users, and added vibrancy and excitement through the re-design. 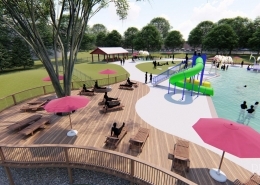 To the right is our 3D animated video which illustrates the potential of the pool. 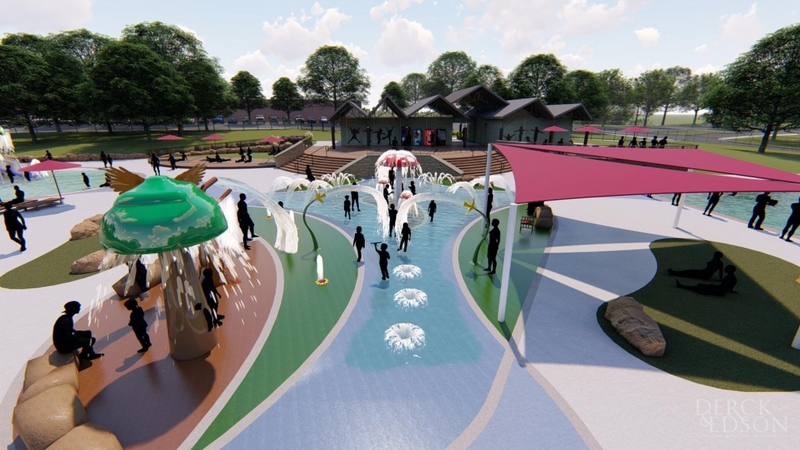 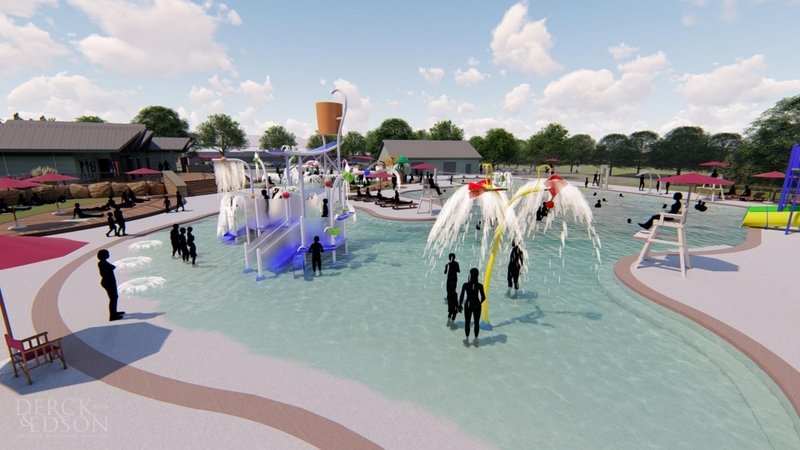 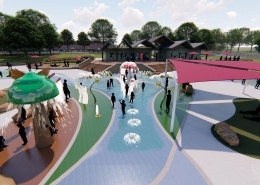 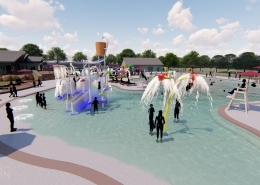 We hope this design helps to extend the legacy of the pool for the surrounding community, ensuring that Lititz Springs Pool remains a vibrant node of public gathering and summer fun.